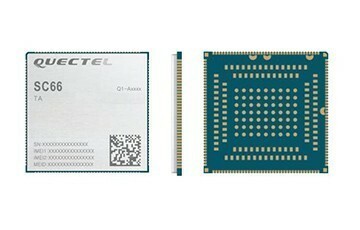 Quectel Wireless Solutions, today proudly announced that it has launched SC66, a revolutionary Artificial Intelligence (AI) Cat 6 Smart Module. 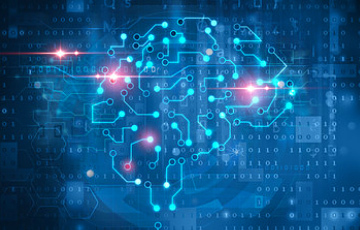 The SC66 Smart Module is equipped with Kryo Gold quad cores 2.2GHz and Kryo Silver quad cores 1.843GHz with built-in Neural Processing Engine which will gradually support many AI features. Based on Qualcomm’s SDM660 chipset and Qualcomm® Snapdragon™ Neural Processing Engine (SNP), SC66 is pin to pin compatible with its predecessor SC60. The multi-mode Smart LTE Cat 6 module is capable of delivering data rates of up to 300Mbps downlink and 50Mbps uplink. The post Quectel Releases Revolutionary Smart Module Based on AI Chipset appeared first on IoT Business News.